engage families in your own private community. A platform where teachers collaborate, learn from each other and grow professionally. Share learning stories linked to learning, start real conversations. 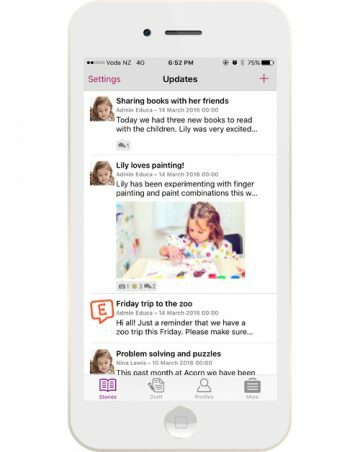 Educa is an early childhood education platform from New Zealand, now worldwide, that supports child portfolios, teacher portfolios and all programming needs in between. Use Educa to create learning stories, authentic assessment that brings the magic back into teaching by focusing on what’s important. Share privately with those who care about each child, gather insights to help individualize learning. This is authentic collaboration that bolsters learning outcomes. Sharing learning stories and observations with parents linked to goals, communicates your approach. And it creates a portfolio that parents and next year’s teacher will value. Eudca has dozens of frameworks for linking and can add any you request, including your own. It’s easy to link to goals as you go, to build a portfolio that vividly relates a child’s learning journey. Educa has programming templates representing best practice that you can use or adapt to meet any programming workflow. This includes plans, screenings, assessments, appraisals and evaluations. Reports on learning for each child, on parent engagement, on teacher activity and more help you understand your service and save time in compliance. Replace social media, blogs, photo-sharing and other apps with Educa. Everything in one place, everyone in your team on the same page. Share with families and save to a portfolio in one click. Download or print as needed. Use our form builder to put everything online for easy access, e.g., staff appraisals, service review forms, child assessments. Upload any framework or goal set or create your own. Then link to anything you write in Educa. 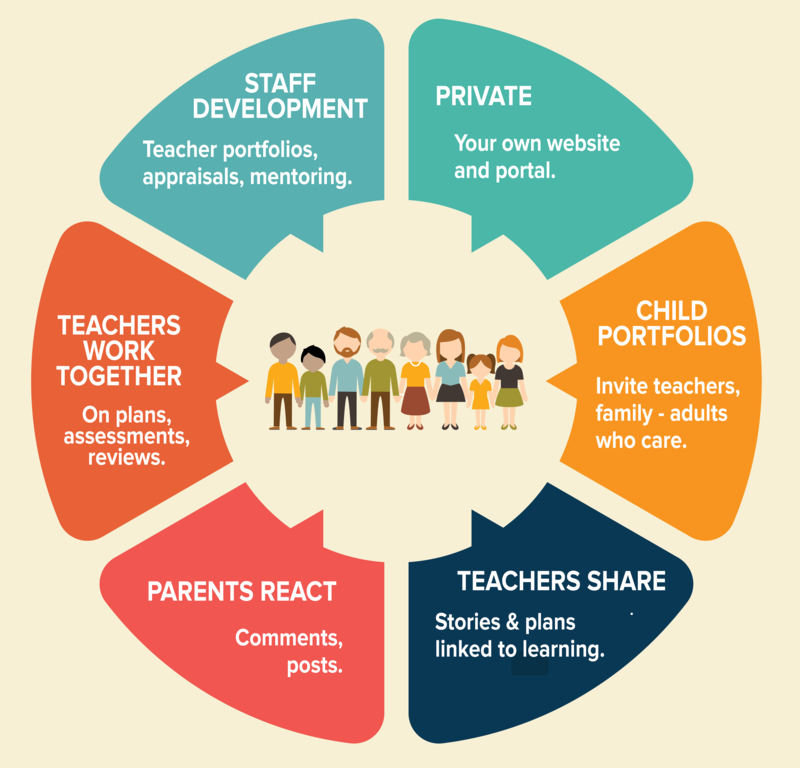 Share policies and resources with teachers only or with parents also. Create lesson plans, individual and group plans. Work individually or collaborate. Share with parents, link to stories. Users can choose Educa in English (default), Maori, Mandarin, Spanish or Arabic. “Fantastic way to communicate with families. Easy, effective and efficient. Saves precious time for teachers by providing a simple format." 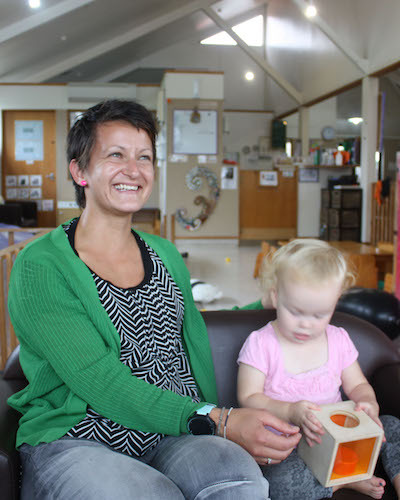 "From a business owner’s perspective the move to Educa has been an investment. It engages our families and educators more than ever. We’ll never look back."